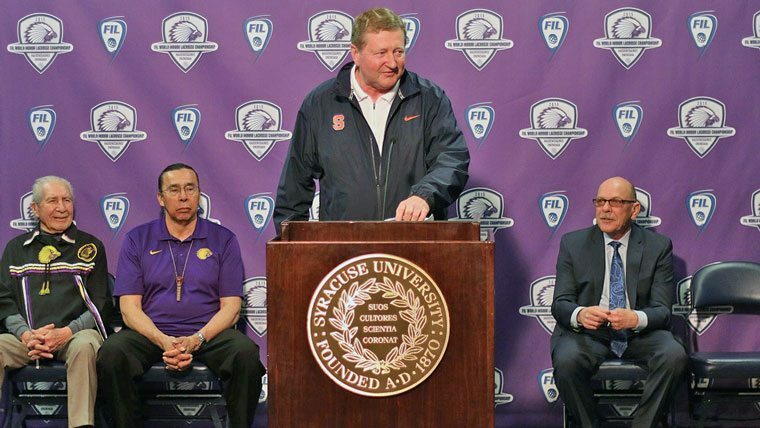 Last Thursday evening, just a couple of hours before the Orange and Great Danes faced off inside the Carrier Dome, a group of the most respected and admired International lacrosse ambassadors came together in front of friends, family, and the press to officially announce the 2015 FIL World Indoor Lacrosse Championship. 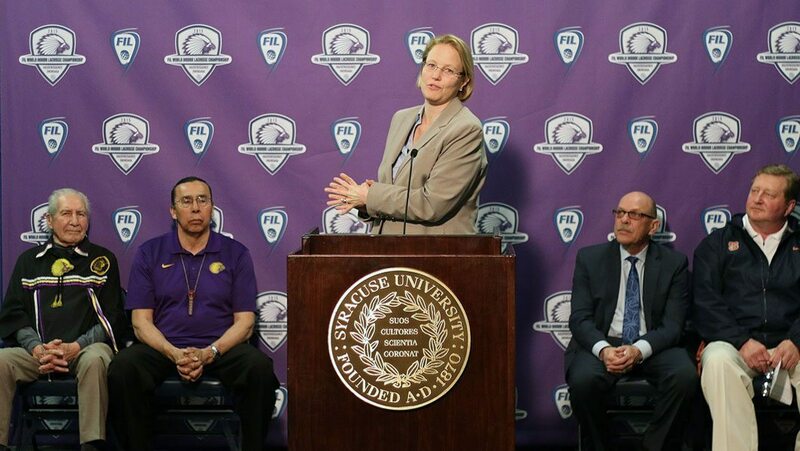 Faithkeeper Oren Lyons, Tadadaho Sid Hill, Syracuse University head coach John Desko, FIL President Stan Cockerton, and Onondaga County Executive Joanie Mahoney announced plans for the 2014 FIL World Indoor Lacrosse Championships to take place September 18-27, 2015, on the Onondaga Nation. 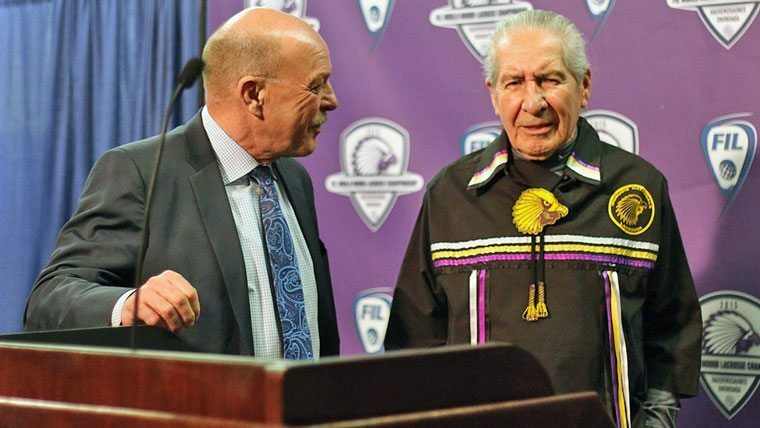 The event, expected to field men’s lacrosse teams from fourteen different countries, marks the first time in history that Indigenous lands will serve as host to an international sporting competition. 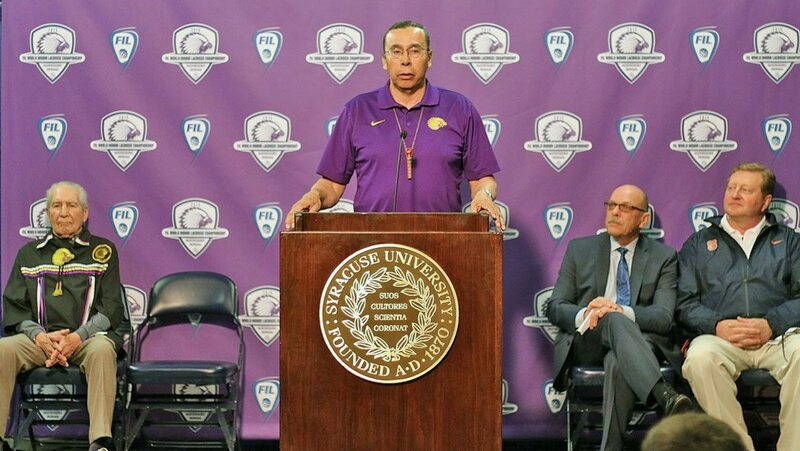 With the 2015 World Indoor Lacrosse Championship, the Haudenosaunee aim to bring the lacrosse community to come together in an Upstate New York environment that promotes “peace and friendship”. And the ultimate goal? 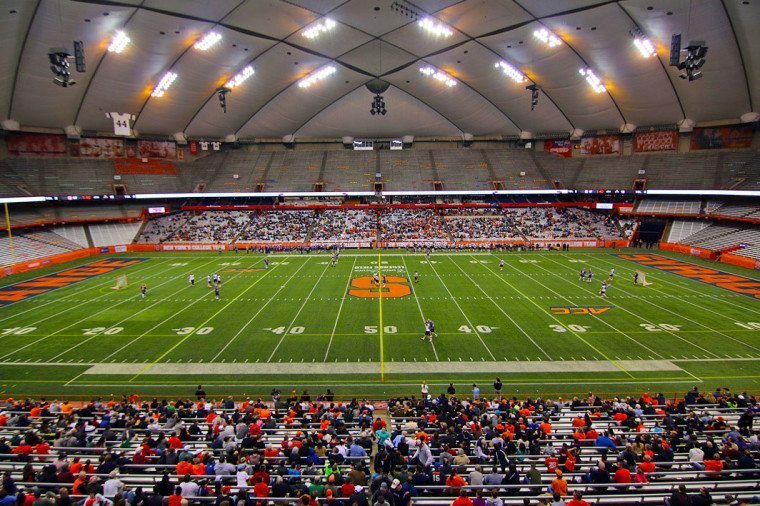 Break the world record for total attendance at a lacrosse game by packing the world-famous Carrier Dome with 28,000 lacrosse fans for the Championship game on September 27th. Imagine this place as a box lacrosse arena. Then experience LIVE this September! 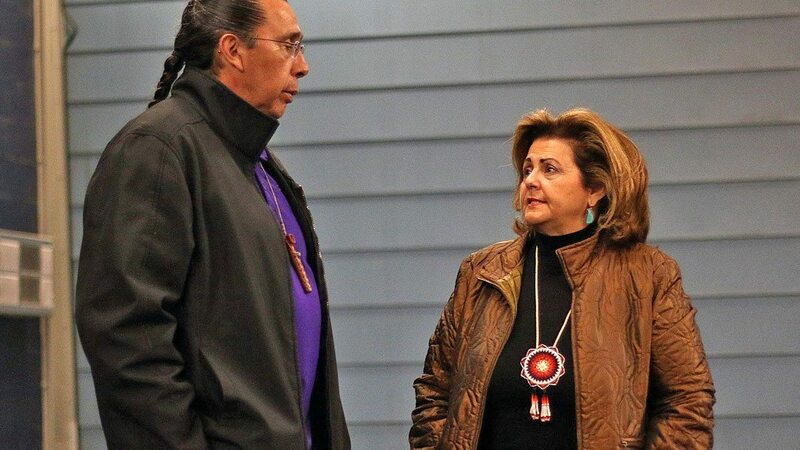 A unique cultural festival and a buffalo roast are also set to take place on the Onondaga Nation during the event. 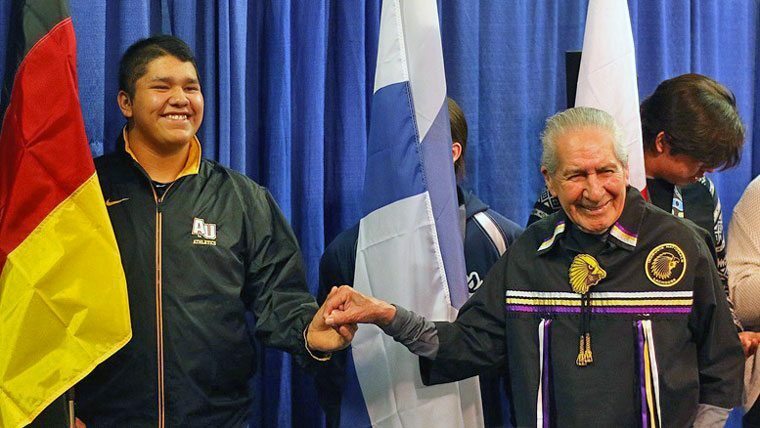 The cultural fesitval will feature Native dancers, musicians, artisans and craftsmen from across the continent, all coming together to showcase their Nation’s talents, traditions, history and values. Cody Jamieson with the Iroquois Nationals in Prague 2011. 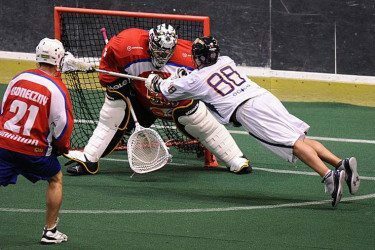 Held every four years, the World Indoor Lacrosse Championship is a box lacrosse tournament sponsored by the Federation of International Lacrosse (FIL). 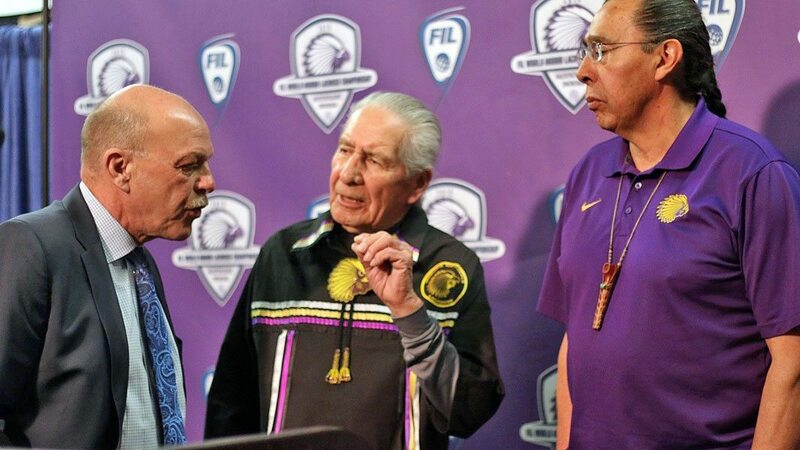 The last WILC was held in Prague, Czech Republic, in 2011, when Canada returned home with the gold medal and the Iroquois Nationals captured silver. Meanwhile, Team USA snagged the Bronze. 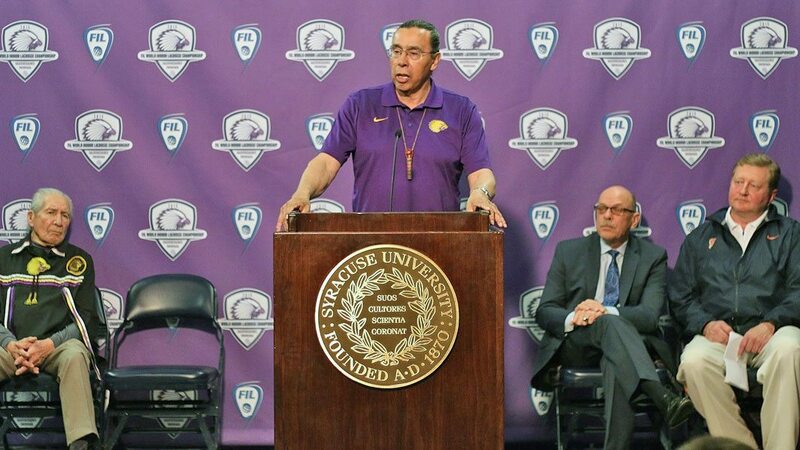 Tickets to the 2015 World Indoor Lacrosse Championship games are on sale, fans can purchase passes for the Opening Ceremony, the Entire Event and the Medal Games now! Chaos In The Polls - Is This Poll Serious?